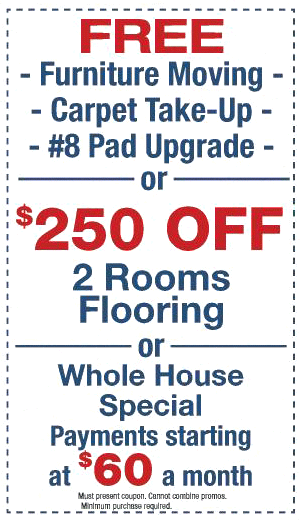 Quick Carpet will match or beat any authorized retailer’s price on any product we sell. The price Quick Carpet will match or beat must include shipping costs and state sales tax when applicable. 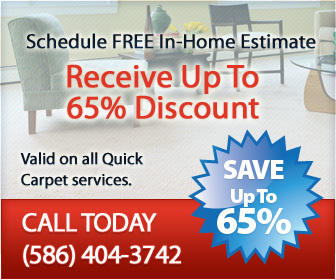 i.e., Quick Carpet will match or beat the total cost of your whole order. Quick Carpet does reserve the right to not sell products below our cost and this policy will be strictly followed per management. This excludes any other promotional offers that Quick Carpet may be currently running. Please call Quick Carpet (586) 404-3742 – or email info@quickcarpetonline.com regarding any questions you may have about our price match guarantee. We will be glad to review any price from any authorized vendors, so don’t hesitate to call. It will only save you money.